A high mileage complex luxury cars with scary electronic integrated gizmos should put the fear of the electron into any sane person...and I count myself in that small group. A mid 2000s Audi A8, for instance, is going to be overly complicated and certainly cheap because it is going to cost arms/legs/kidneys/children to repair...but if you step downmarket into something like a low spec Audi A3 that doesn't have all the complicated rube goldberg auto-driving features...you might just be able to drive it for a few years and sell without doing anything other than adding gas. Maybe. Got a lucky rabbits foot keychain? 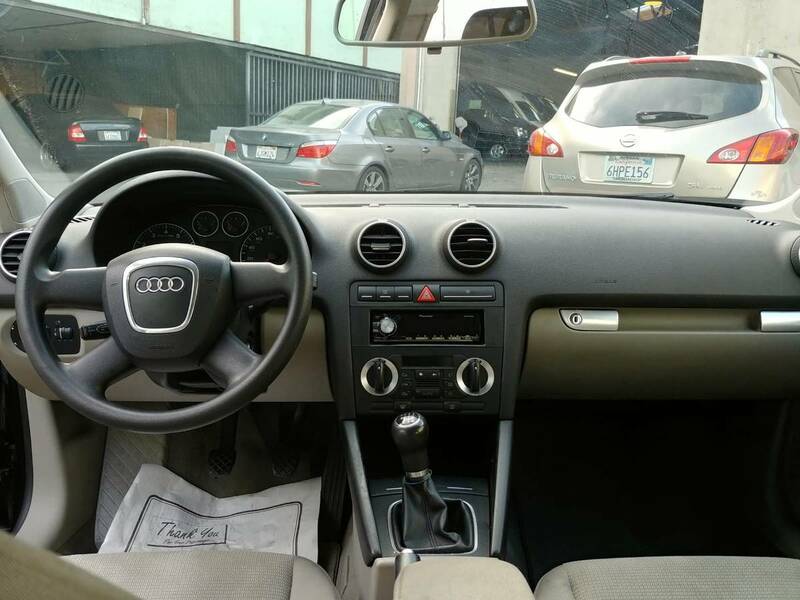 Find this 2006 Audi A3 offered for $5,500 in SF Bay Area, CA via craigslist. 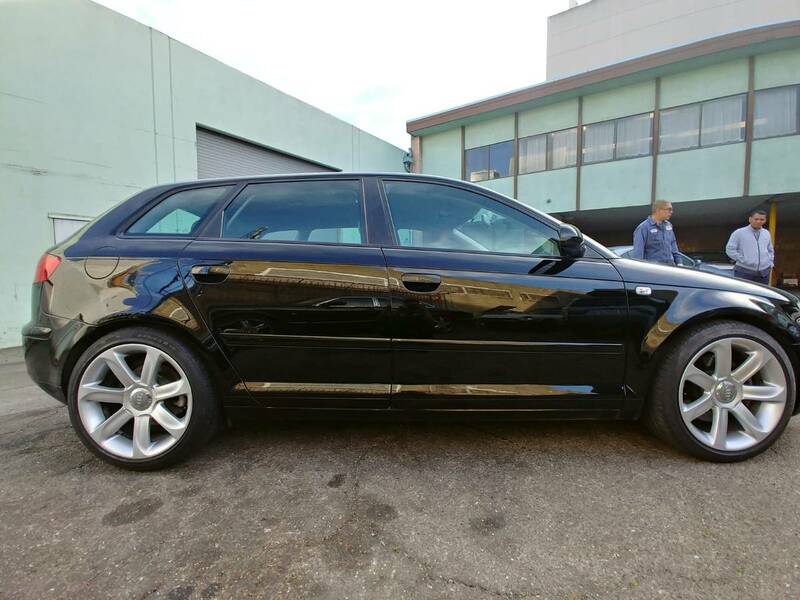 I'm selling a beautiful Audi A3 2.0t, just got the new clutch, timing belt water pump and high performance brakes. Also has oversize rims(I also have the stock wheels which you can have). I just got a family car and I don't have parking for this car. I'm open to reasonable offers! Se habla español. Looks lovely - but I'm always in disbelief when an ad on CL omits odometer figures and previous accident history. The beauty of these is there are so many cars built on the same platform so parts and hacks are plentiful. That 2 liter turbo takes to mods fairly well this could be turned into something fun.